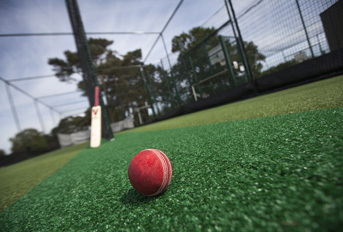 Cricket netting is most commonly used in cricket practice facilities with the aim of containing the ball within the facility. This not only serves to save time – as players and coaches are not continually having to retrieve balls – but also enhances safety of spectators, passers-by and those in adjacent lanes in the case of multi-lane practice systems. 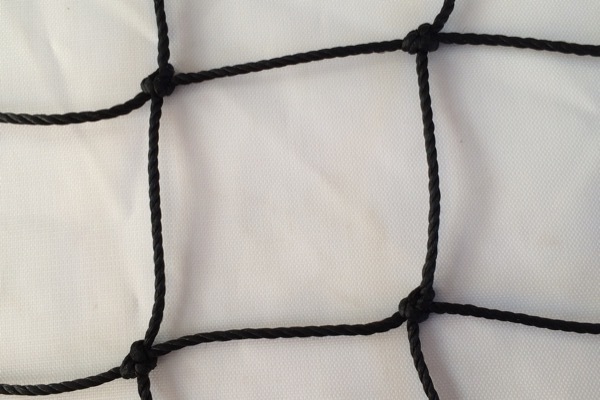 There are various standards and specifications of cricket netting on the market – ranging from basic, cheap cricket nets through those constructed from higher grade, more durable materials. 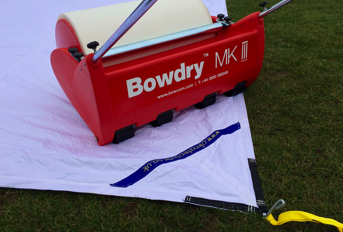 When selecting cricket netting it is important to consider where the netting will be used – i.e. for an indoor cricket practice facility or an outdoor cricket practice facility. 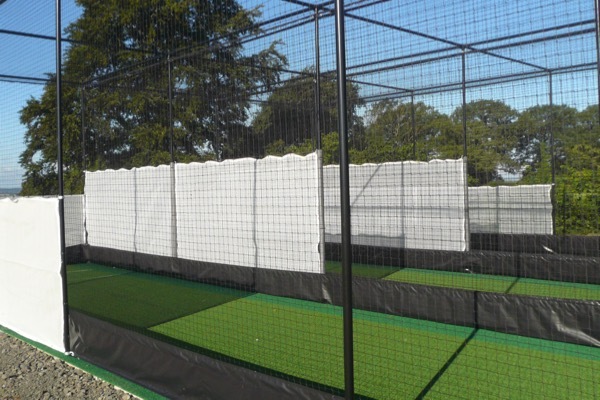 Outdoor cricket nets will need to be capable of withstanding changing weather conditions, whilst for many indoor cricket practice facilities – especially those that need to be retractable to allow the space to be used for other sports – their being easy to put out and stow away is just as important. In either case, however, the cricket netting needs to provide a suitable barrier to prevent balls passing through even when flying at speed. This means that the mesh size needs to be significantly smaller than the size of a cricket ball and the material itself needs to be of a sufficient density to stop the ball. 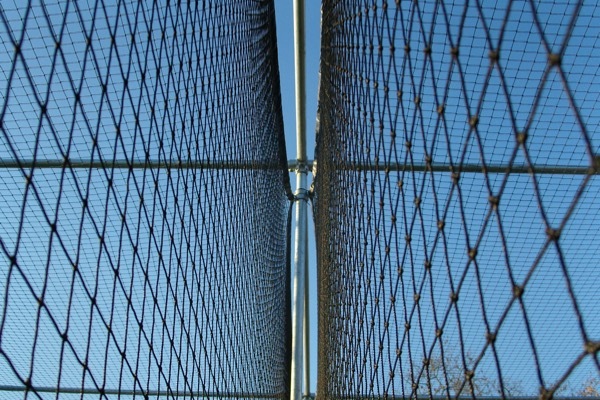 Another thing to consider is how the netting will be fitted to the system as the tension of the netting is nearly as important in its success as a ball stop structure as its mesh size and construction – if a net is not well tensioned balls may still escape through gaps at the top and bottom of the netting sheet. 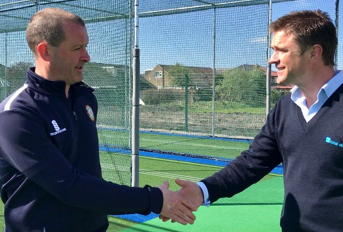 For this reason, total-play Ltd developed its HD Protection Tunnel cricket netting system which forms a ‘cocoon’ of netting around each lane and is fitted with tension wires to the framework; ensuring there are no gaps for errant balls to escape through. 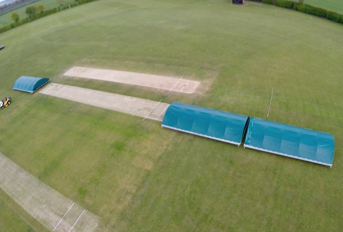 Batting curtains are another popular element of cricket practice net facilities. 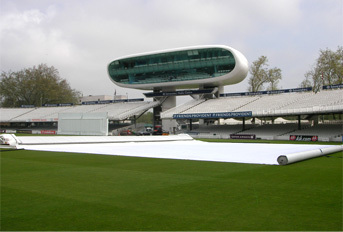 Often constructed of canvas sheets or nylon mesh and most commonly white in colour, they serve not only to protect the cricket netting from abrasion and repeated impacts but Minimises distractions for a batsman from what's happening in neighbouring lanes, whilst still allowing coaches to interact from the sides if necessary. Curtains behind the batsman can also help the bowler pick up a driven ball better, making for a safer facility. Canvas or solid PVCU batting curtains are available on the market, but as they are of solid construction can cause problems in high winds and even lead to damage on system netting and steelwork. For this reason, nylon mesh cricket batting curtains, which allow air to pass through, are far better suited to use in windy areas. 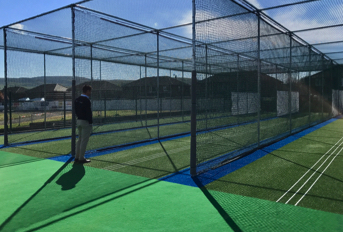 Total-play Ltd stocks a range of cricket netting batting curtains in its online in its online store; including HD Cricket Netting, Polypropolyne cricket netting and the HD Protection Tunnel cricket netting system which is available in a range of colours. 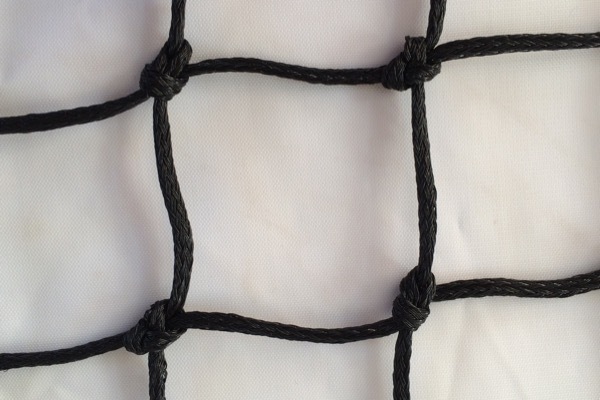 To find out more about cricket nets, read our cricket net guide. You can also use our guide to cricket net maintenance for useful tips and knowledge on how to get the most out of your nets.